Let CityScope Net create a mobile friendly website for you. 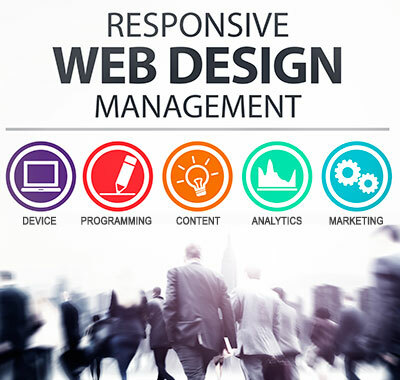 We specialize in the responsive web design approach. We offer competitive pricing, call us at 713-477-6161 or contact us by email. CityScope Net is one of the top web design companies in the Houston, Texas area since 1995. Contact us to design your new website, update or convert your existing website to a mobile friendly site. Call us for an appointment, more information or a quote at 713-477-6161. CityScope Net offers custom designed websites built for your business needs. We will create a clean and fast mobile "friendly" website that uses HTML5 and CSS3 web standards. We can manage your web design project from start to finish; from helping you to decide on a domain name for your website, acquiring the domain names, designing and developing the web site, creating content or using existing content, hosting the website on our servers and marketing your business after you go "live". We do much more than this when you become a customer of CityScope Net. We work to keep up-to-date on web techniques, keep you aware of news affecting your Internet services or changes in online services, keeping abreast of security issues and keeping our servers secure. We also specialize in converting technical websites to mobile formats, such as; Oil & Gas, Instruments, Piping and other technical industries. The two images below show a technical table format of chemical cross sensitivities for Texas Valves & Instruments which is shown in desktop view and mobile view. You can see how the coding takes the table and displays it for the particular view size making it easier to view on your cell phone or tablets in the field.